Tim Reutemann is the Founder and Managing Director of the new consulting company RedMorpheus GmbH, focusing on the Climate Finance, Media and Technology Nexus. 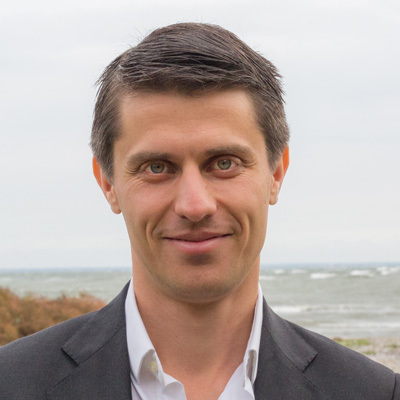 He holds a PhD from ETH Zurich in Environmental Economics and has an extensive background in carbon markets and climate finance from former engagements with Southpole Carbon and the UNEP-DTU Partnership. His current flagship project is a national cookstove programme financed via pilot transaction under the new market mechanisms of the Paris Agreement Article 6.2. In parallel, he is in an early stage of drafting new project proposals leveraging new technology applications for the cookstove sector, including VR and Blockchain.